This site is simply a portal that links to other websites I maintain. I also try to keep updated biographical and contact information on this site. I enjoy speaking about how God worked through my time in the military as well as how Christians can minister to those in the military. I grew up in Colorado Springs with two younger sisters. After high school I enlisted in the Marine Reserves. I finished bootcamp in 2000 and then started studies at Covenant College in Lookout Mountain, GA. In 2004 I graduated from Covenant with a degree in Information and Computer Science. Upon graduation I was commissioned as a Second Lieutenant in the Marines. I spent four years as a Marine Officer. Most of this time was spend as part of the Second Battalion, Third Marines based in Kaneohe Bay, HI. I served as the battalion's communications officer in charge of platoon of Marines. I was deployed to Al Anbar Iraq for two seven month deployments. During my time in the Marines I met my beautiful wife Lisa, we were married after my second deployment. After the Marines I started Kahuna Technology Group, a technology services company. A year into starting this business I started to feel a calling to a different career. My wife and I prayerfully considered going into ministry. After speaking with family and friends we decided to move to Philadelphia, so I could pursue a Masters of Divinity Degree as Westminster Theological Seminary. 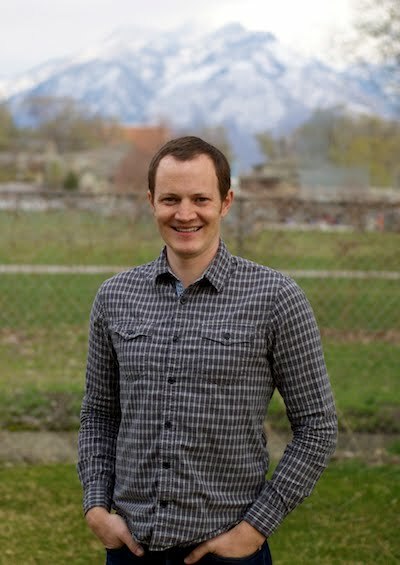 In 2013 I graduated from Westminster Theological Seminary and took a call as an Assistant Pastor at Jordan Presbyterian Church in West Jordan, Utah.